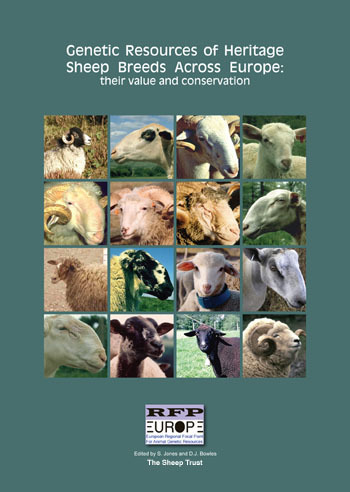 The Sheep Trust was funded by the ERFP to identify and charaterise Heritage Sheep Breeds across Europe. 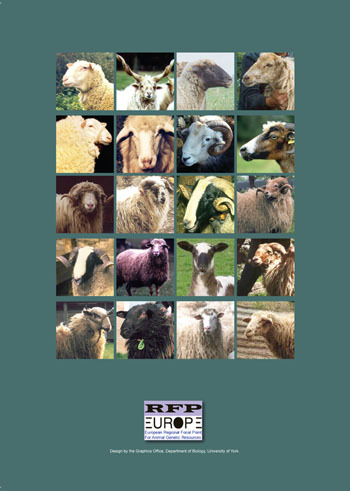 The results were compiled into a report that was presented to National ERFP Coordinators at the '57th Annual Meeting of the European Association of Animal Production' (EAAP) in Turkey, September 2006. The report established the foundation for the European Network and research funded by AGRI GENRES.